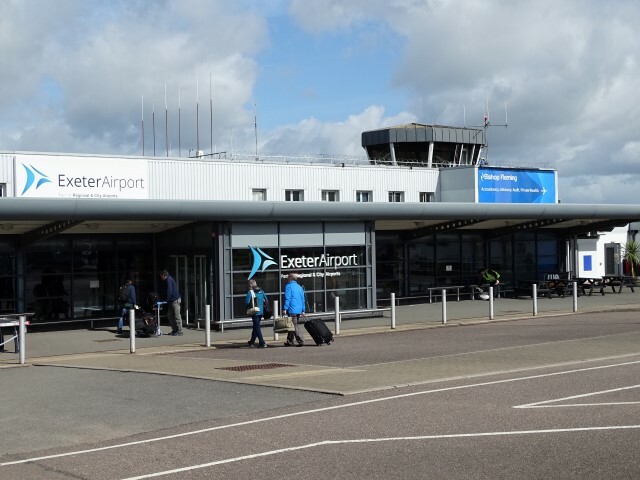 Expansion of the successful Airport Business Park, located next to Exeter Airport, provides an opportunity for business growth at this sought-after location. The existing business park is a well-established and popular position providing a mix of office, workshop and storage space. This site is in private ownership.